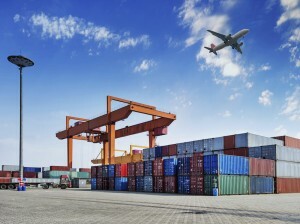 As part of our commitment to providing a complete “door to door” service and ensuring total quality management, Global Transport Logistics provides a comprehensive service in wharf transport, container & general storage, warehousing & distribution as well as general land logistics. With priority carrier status at Fremantle Port and an extensive fleet of company owned and operated vehicles we ensure your cargo is carried exclusively by Global Transport Logistics , in a safe, reliable, cost effective manner, with delivery on time on budget every time. Enhancing our reputation as a total service provider is our capacity to fulfill our clients needs with regards to out of gauge movements, pilot vehicles, overweight loads, sideloader services, tipping skels and movement of packaged dangerous goods. 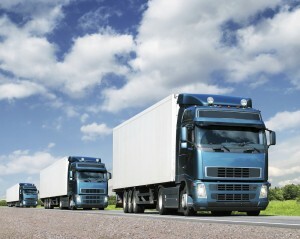 What ever your transport requirement Global Transport Logistics can provide the answer. With 24 hour security and a fully automated warehouse program for precise cargo control and reporting, your stock is always in safe hands and ready for picking be it long or short term warehouse storage. © Copyright 2019 Global Transport Logistics.